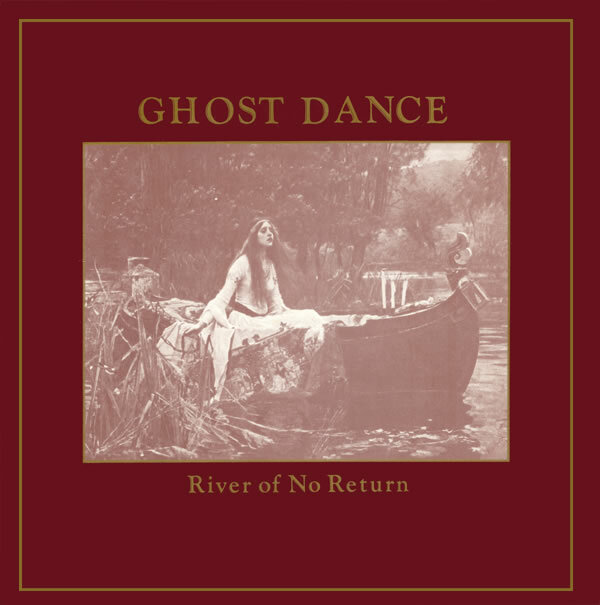 In April 1986, Ghost Dance (x-Sisters, Gary Marx & x-Skeletal Family, Anne Marie) released their first 12" release "River of no return" on Karbon records. 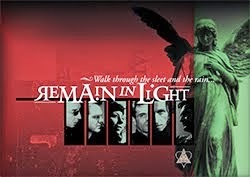 On the sleeve -following a tradition partly imposed by the Sisters of Mercy- a detail of a painting was used. 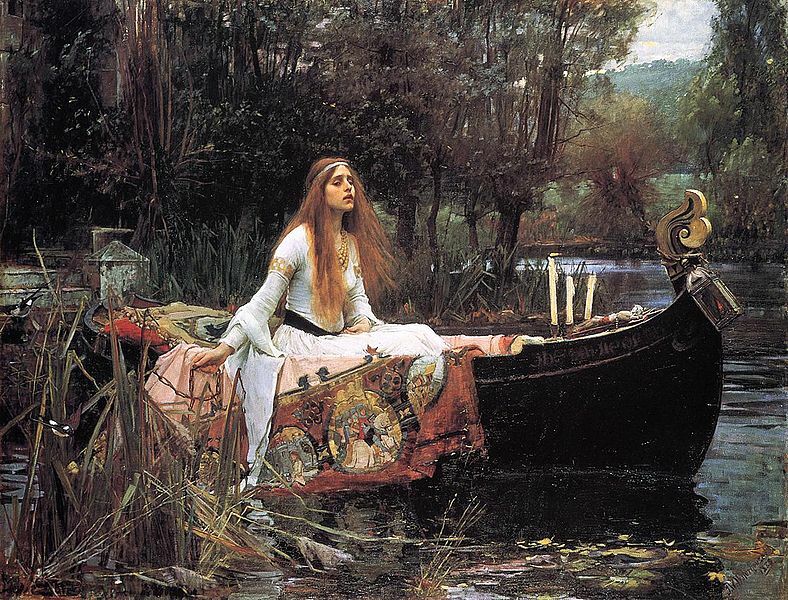 "The Lady of Shalott" was painted in 1888 by John William Waterhouse, a painter closely associated with the Pre-Raphaelites, who became famous for depicting women belonging to Arthurian legend or ancient Greek mythology. The Pre-Raphaelites were a group of english painters and poets who formed in 1848. Their ideals were influenced by a fascination of the Middle Ages, a return to Flemish and Italian early Renaissance art and a reject of the changes the industrial revolution brought in society.